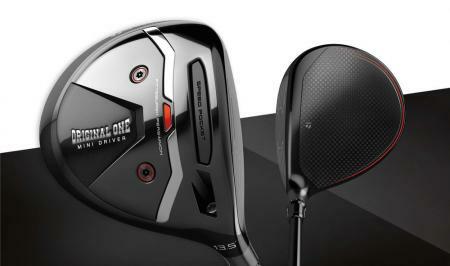 TaylorMade has now gone on the offensive in their on-going legal battle with PXG, and are now countersuing the Arizona based compnay. Bob Parsons kicked off proceedings in September with this Tweet. 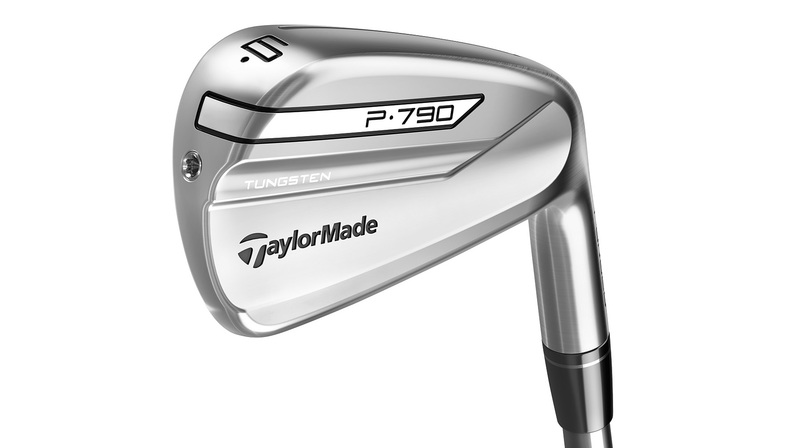 TaylorMade then successfully had the injunction to prevent the sale of their new P790 irons lifted in a U.S. District Court in Arizona, with Judge John J. Tuchi denying the request for a temporary restraining order (TRO) by lawyers representing PXG. In the latest development in this saga is that TaylorMade have now accused PXG of violating its own patents. 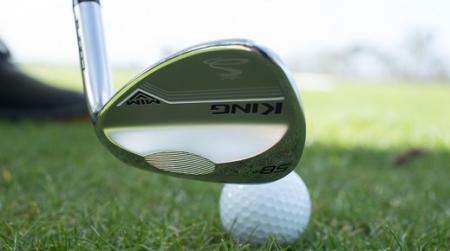 Documents have now been filed in a U.S. District Court in Arizona, which claim that PXG has violated seven TaylorMade patents in irons and woods. The counter-claim runs to 189 pages, so we’d have to be honest and say that we haven’t read it in any detail! 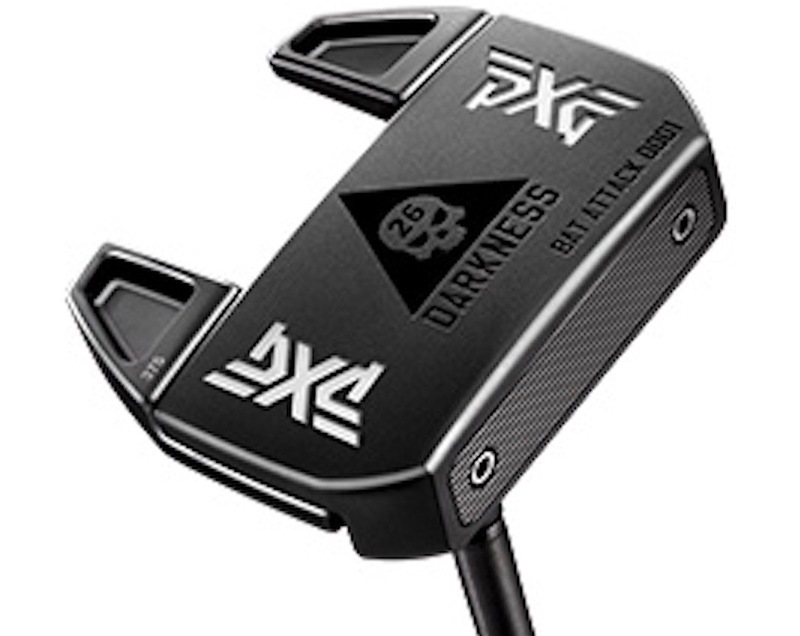 But the nub of the matter is that TaylorMade not only denies any infringement of PXG patents, but is also seeking to have the court prevent PXG from selling most of their current products, including all their PXG 0331 irons, and their 0811 and 0341 drivers. They are claiming that PXG are violating patents granted to TaylorMade between 2007 and 2016. In requesting the original PXG patent infringement case be dismissed, TaylorMade’s lawyers are citing a plausibility standard that requires a plaintiff to produce facts in its initial filing that “nudge their claims across the line from conceivable to plausible” that patents were infringed. 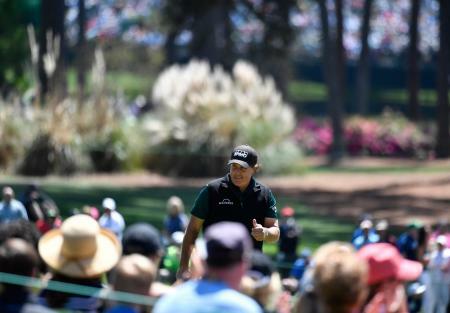 TaylorMade’s decision to countersue PXG for patent infringement, however, suggests it’s not merely defending itself, but going after PXG as well and pretty much all of its inventory. It looks like it will be a field day for the lawyers at least.